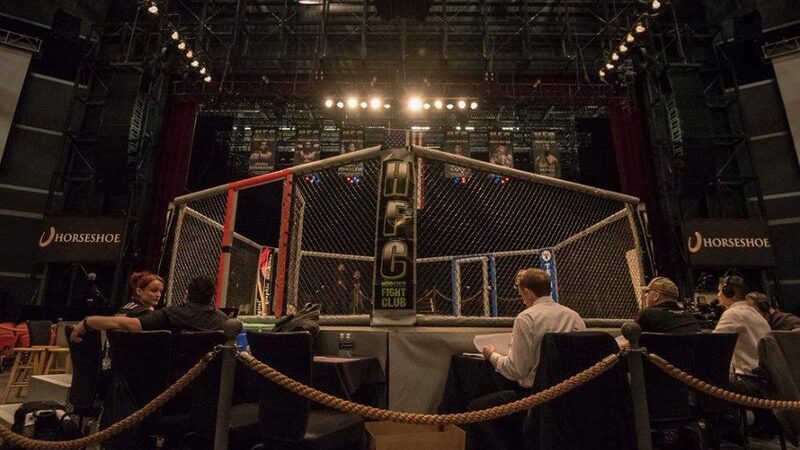 Hoosier Fight Club 33 commenced this past weekend in front of a packed crowd at the Horseshoe Casino in Hammond, Indiana. UFC Bantamweight Eddie Wineland loves the sport of MMA. 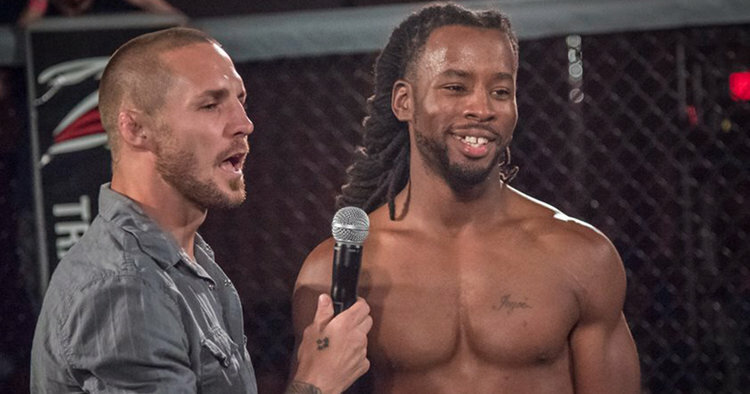 He loves it so much that when he’s done training for the day, he still finds himself immersed in the fight game at Hoosier Fight Club events.